Create a superhero name for yourself. Create a superhero uniform for yourself. Draw or write about it. 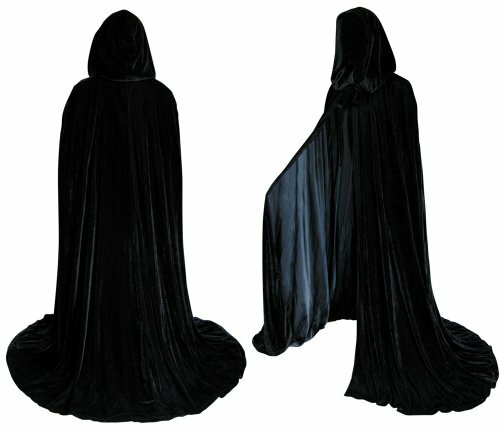 Warlock-like cloak, transparent other than small translucent details on it (Almost like the falling numbers from The Matrix). Specifically designed so it can be disbanded or dissolved into practically nothing* upon will. Select (or write) a theme song for your superhero self. Honestly, I couldn’t find anything NEAR a good theme song, and I can’t come up with anything, so I will just choose Who Wants To Rock by Flux Pavilion, because it sounds pretty close to an opening or ending theme to a superhero movie. Find a quote (by a fictional character or real person) that helps describe you and what you believe. Create a quote that helps describe you and what you believe. *Whether or not is has to do with ANYTHING, I decided my character would have the “power” to break down into miniscule digital form and access technology, performing any [digital] feat at will. Photo Sources: Google Images "Matrix-like raining numbers, cloak"
Awesome work on this post. I love your ideas! Magno seems amazing, just like you! I wonder if you could put the questions with the answers to make the post even easier to read. I think it also might be cool to have the images and video up in the text. Also, don't forget to add tags to each of your posts! I've shared you blog on Twitter and Facebook and hope to have people checking it out and commenting soon! Hey! Your quote "I am not afraid of an army of lions led by a sheep; I am afraid of an army led by a lion" is really cool, what do you think this quote means?